In a recent survey, 74% of manufacturers and distributors ranked digital catalogs as the #1 thing they want their reps bringing into customer meetings. A sharp contrast to their inefficient and clunky paper predecessors, digital catalogs have changed the way manufacturers and distributors sell to their customers. A living and breathing digital document, products can be added and removed, prices changed, and descriptions and images updated. These changes are then immediately updated across all sales reps’ devices in the field. 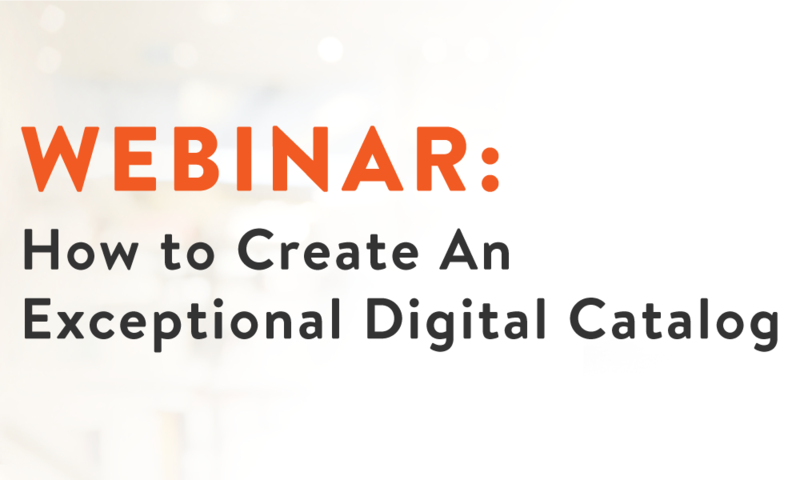 In this engaging webinar, you'll learn how to create a B2B digital catalog and gain key insights on organization, content, branding, and personalization. The webinar will also cover how modern digital catalogs are key to improving your field sales experience. 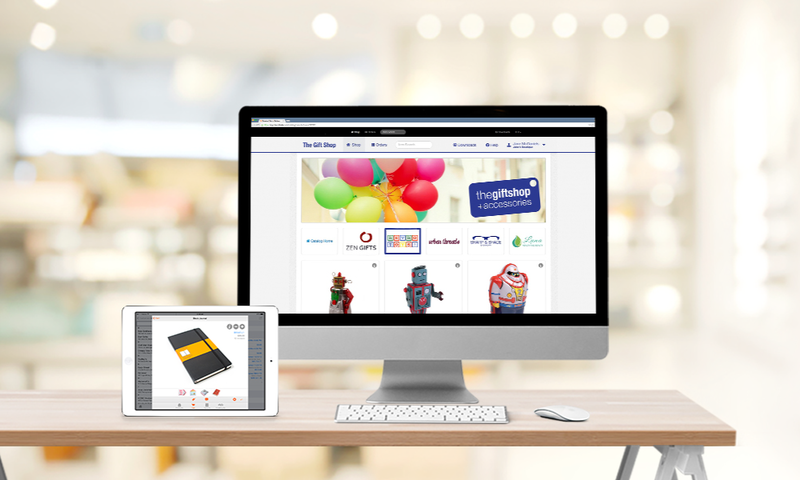 How to create a digital catalog that maximizes sales: personalization, branding & more. Best practices to create the best product photos and descriptions. The importance of optimizing your digital catalog based on how your reps sell. 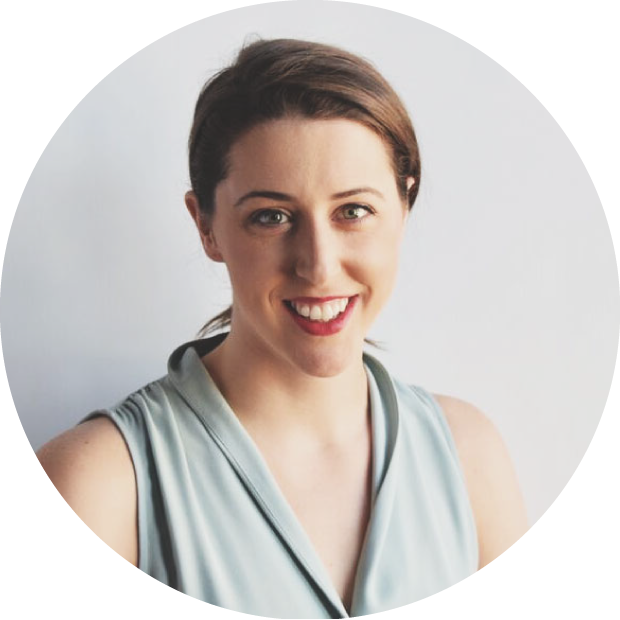 Fiona O'Donnell-McCarthy, Director of Product Management at Handshake, is an expert in digital selling in both the B2B and B2C realm. At Handshake, she has worked directly with hundred of manufacturers and distributors to harness the power of technology to grow their businesses. Before Handshake, she worked on mobile strategy and roadmap development at ModCloth, one of the fastest growing eCommerce companies in the IR 500.